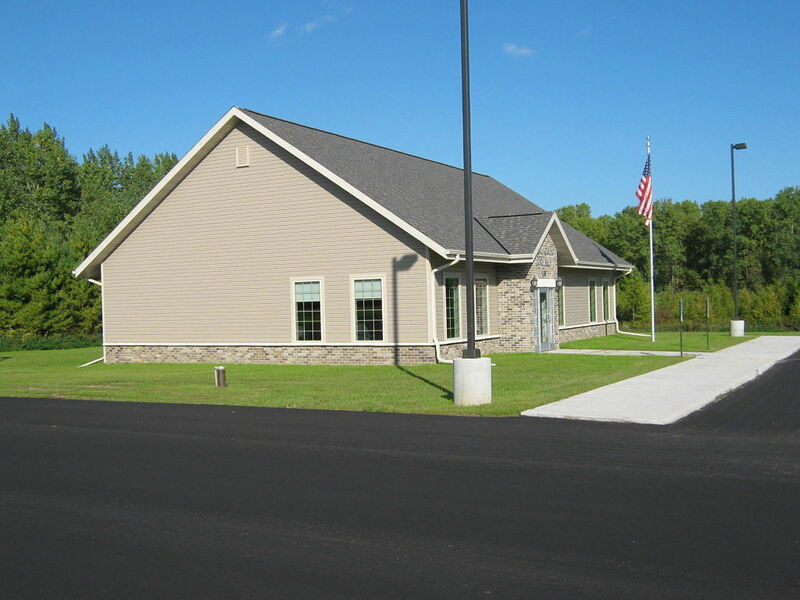 Oconto Town Hall - Robert E. Lee & Associates, Inc. 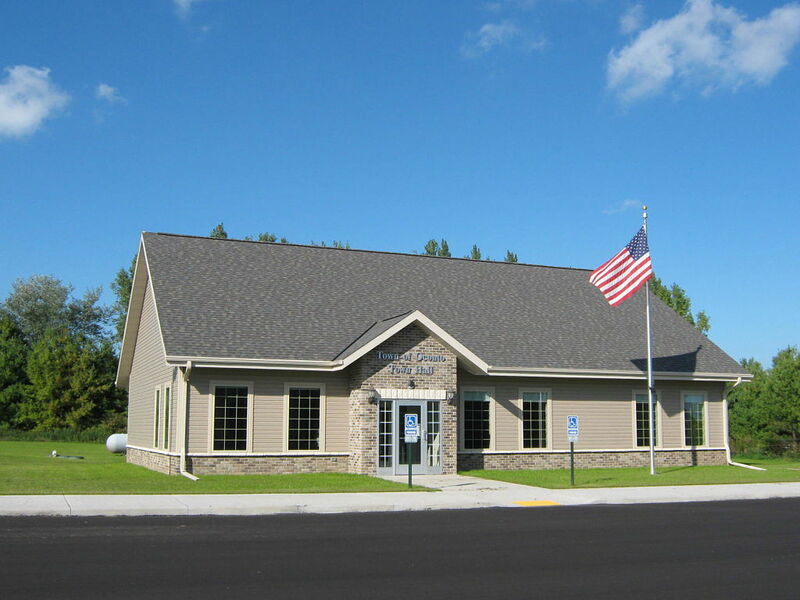 The Town of Oconto, located in Oconto County, retained Robert E. Lee & Associates (REL) to help them with the planning, development, and construction of a new town hall. 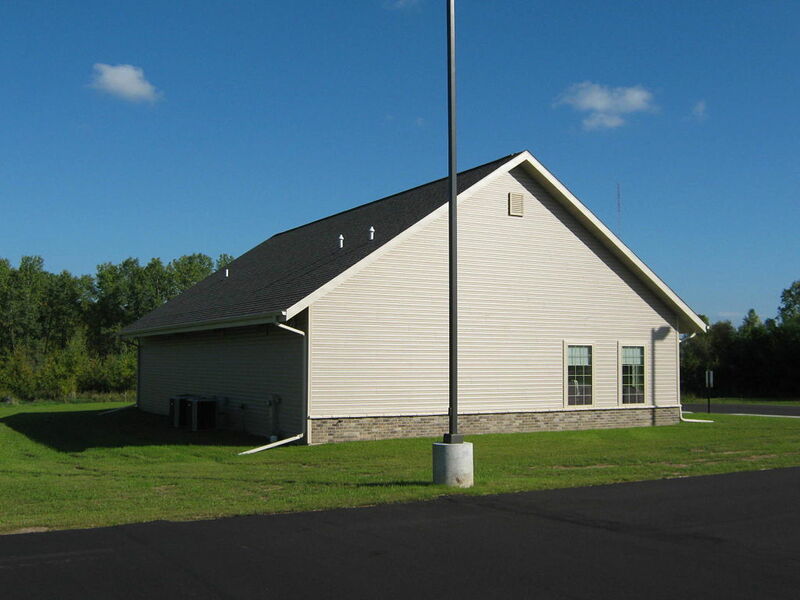 The existing town hall was small, obsolete, and in poor condition and needed to be replaced. 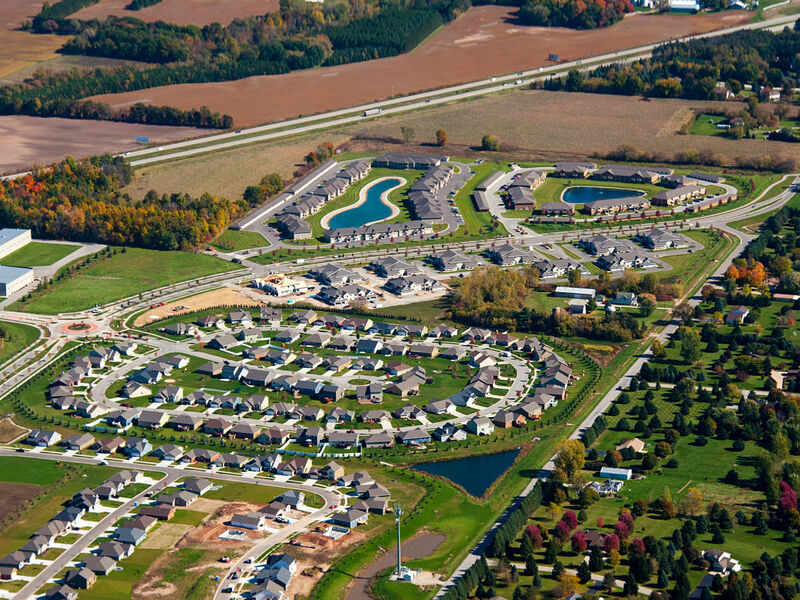 REL helped the town with a needs study and helped them through the planning process. The new town hall was constructed at the corner of STH 22 and Cream City Road. 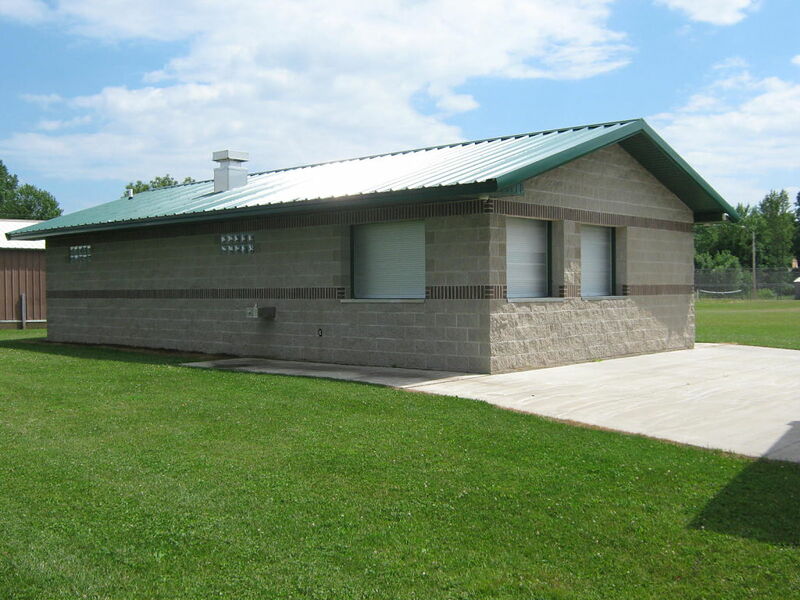 The 2,430 square foot structure included a large meeting room, offices for town officials, storage, and a catering room. 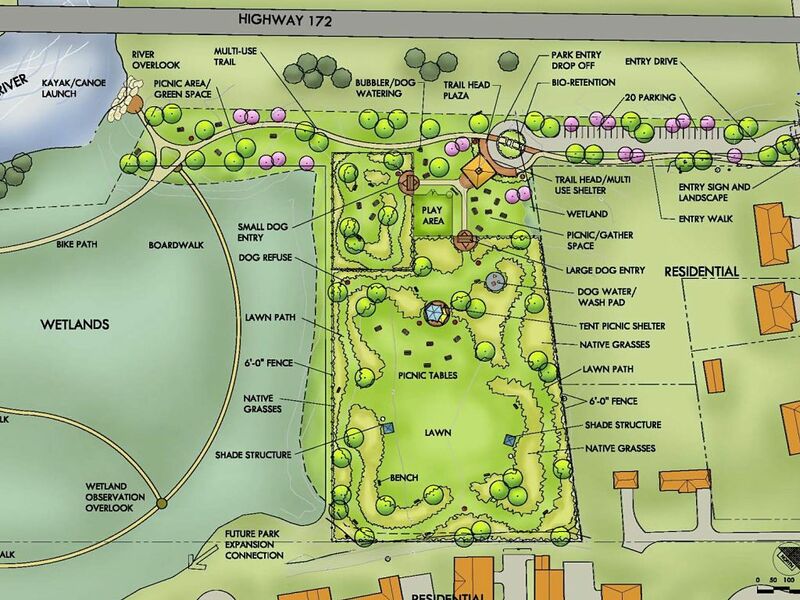 REL completed the survey, site design, storm water and erosion control plan, building design, bidding, and construction oversight for the project.